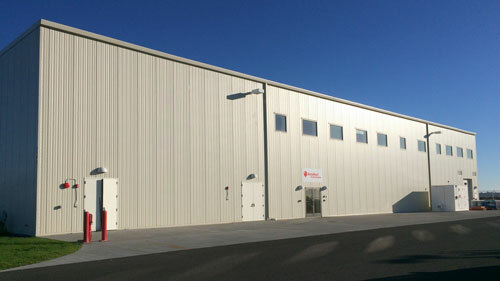 The project brought AstaReal its first U.S. location and comtinues to have a transformative impact to the highly-distressed Moses Lake, WA area. The new facility brought new, permanent jobs to the local community, which at the time of the project had an unemployment rate of 19.8 percent. In deepening its engagement with Moses Lake, AstaReal connected with local Big Bend Community College for both jobs sourcing and jobs training, ensuring that positive impacts were captured locally, particularly to the benefit of Moses Lake’s low-income population. Craft3 & Community Bank of the Bay – Craft3, a Pacific Northwest-focused CDFI loan fund and Community Bank of the Bay,a CDFI bank located in Oakland, CA, acted as project lenders. Together, these organizations furthered their experience with the New Markets Tax Credit program.